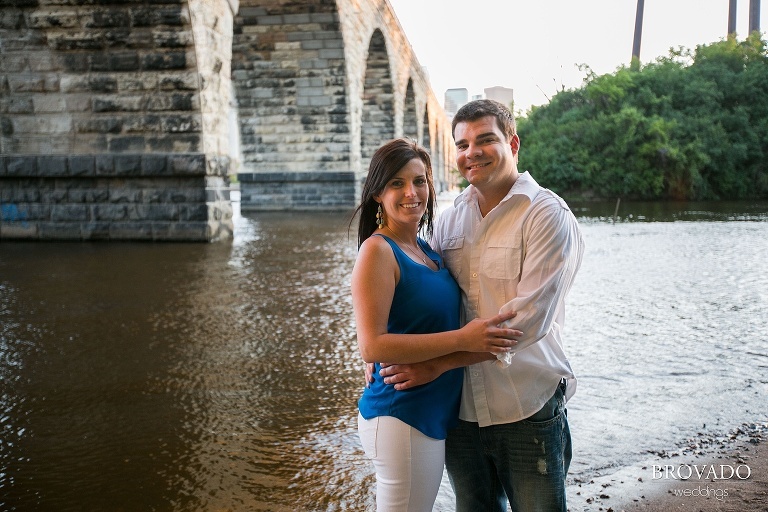 Rachael and Daniel are getting married this fall, and I had the pleasure to take their photographs at the Minneapolis Stone Arch Bridge. 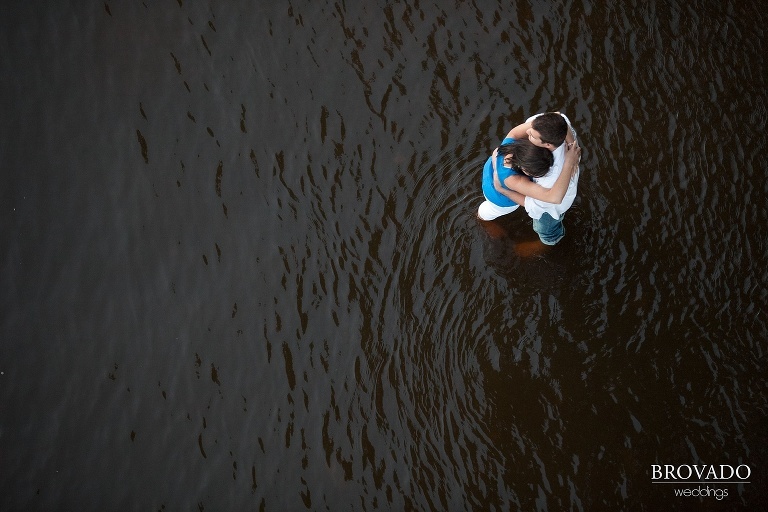 We had a nice relaxing engagement photo shoot, and Rachael and Daniel laughed when I asked them to get in the Mississippi river, but they both rolled up their pant legs, kicked off their shoes, and did it anyway. Good thing, too – we got some great shots!